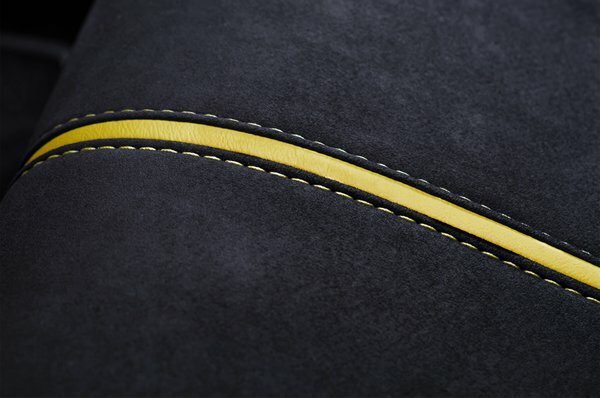 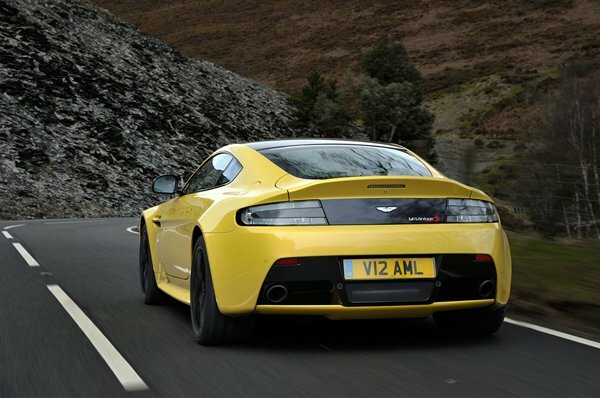 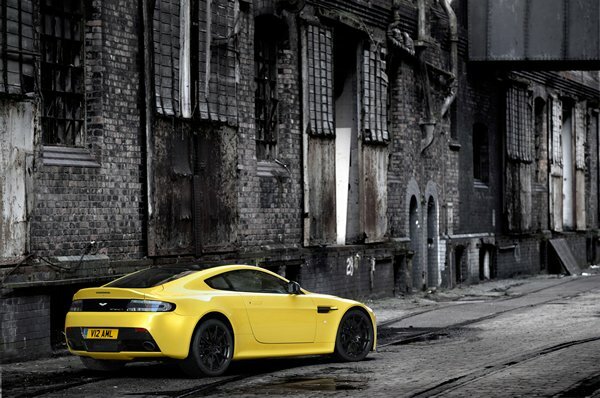 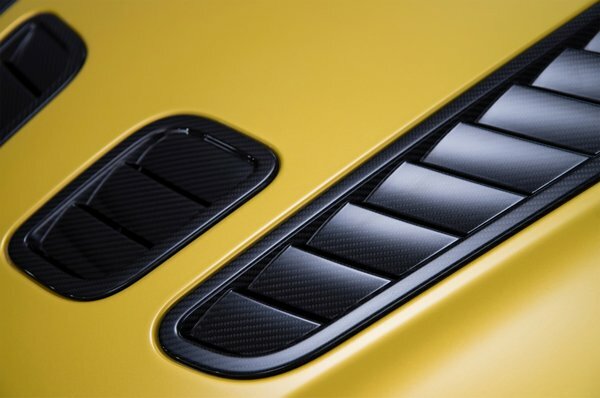 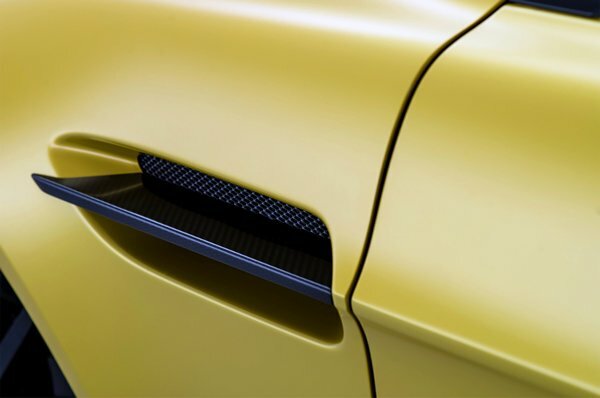 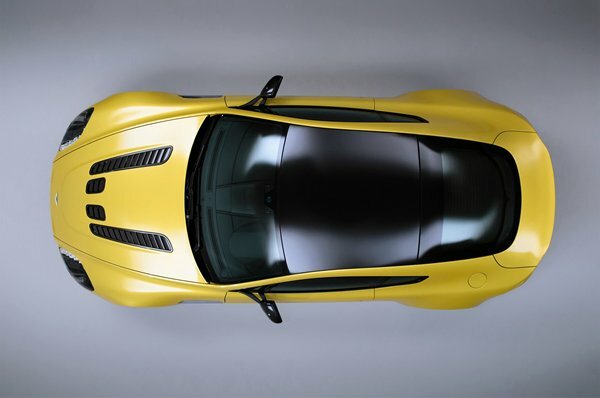 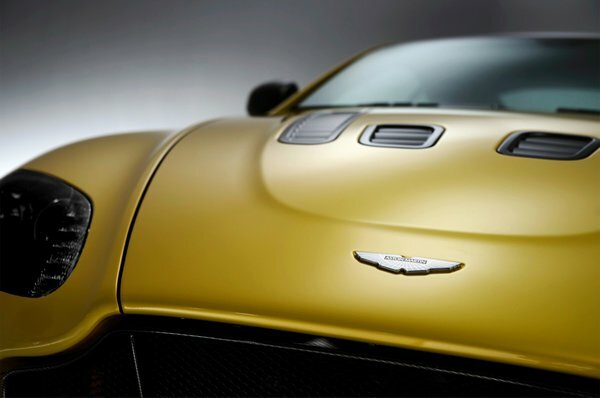 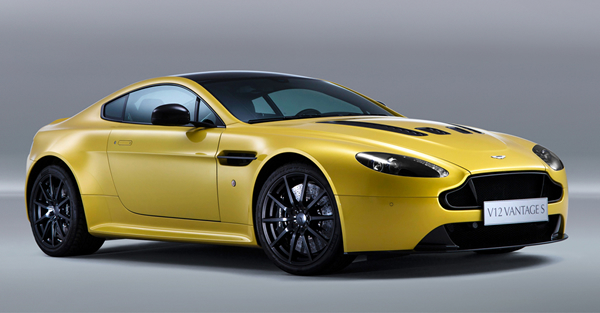 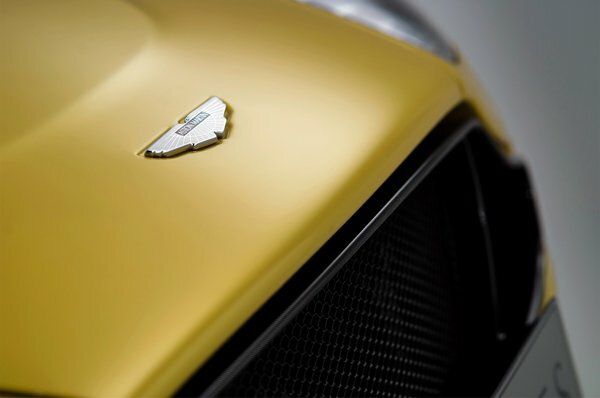 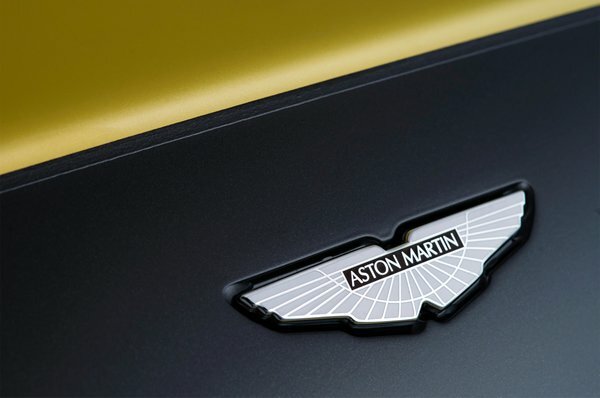 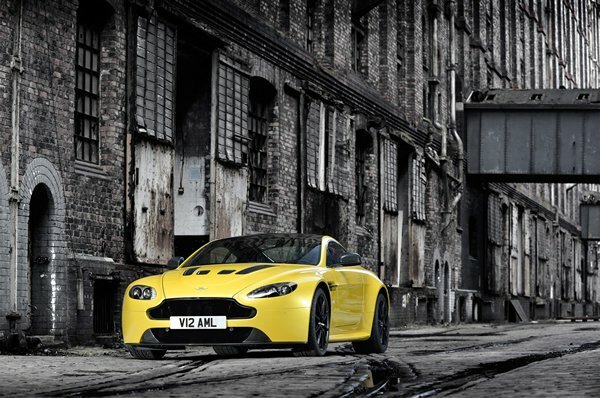 Aston Martin proudly unveils its V12 Vantage S – the fastest road-going Aston Martin yet offered. 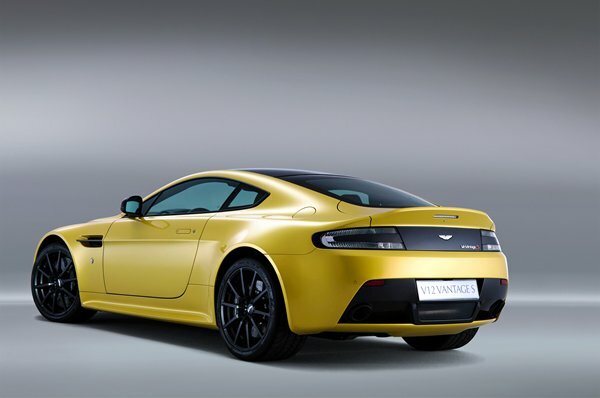 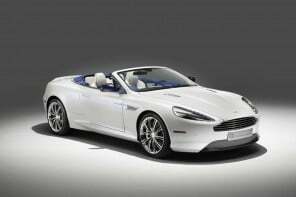 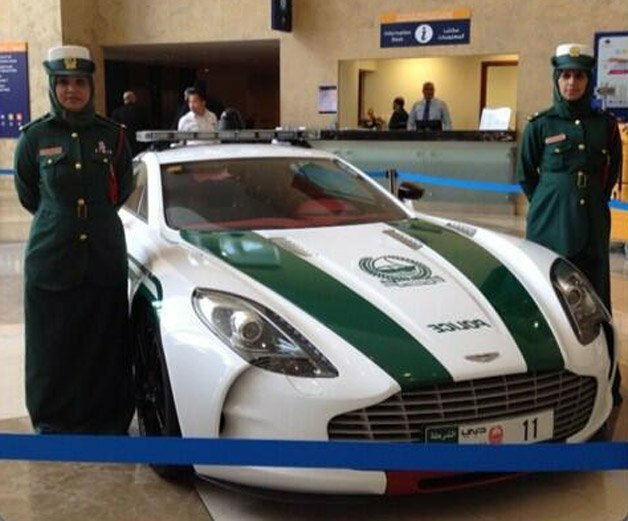 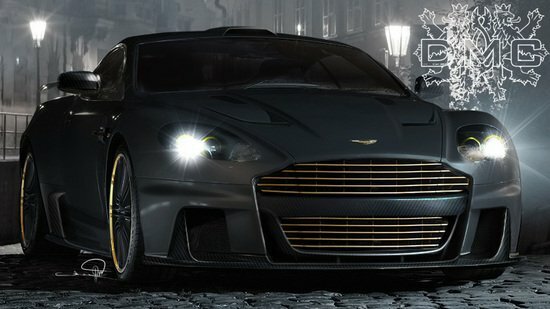 The new entrant, high on performance clearly replaces it predecessor the V12 Vantage. 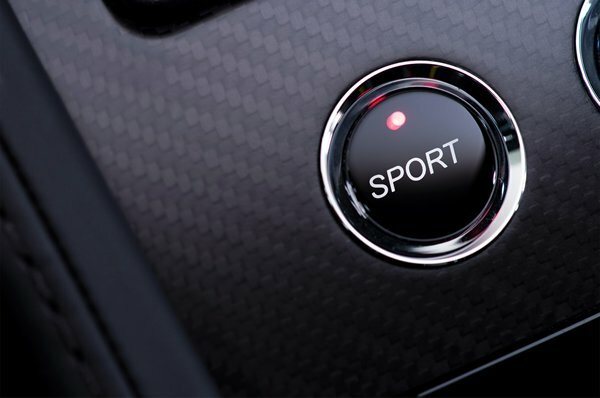 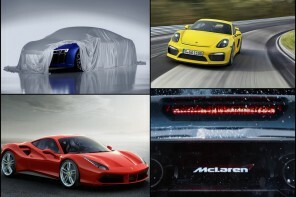 The elegant two-seater sports car, though doesn’t portray a sporty look, has many a built-in features to be proud of. 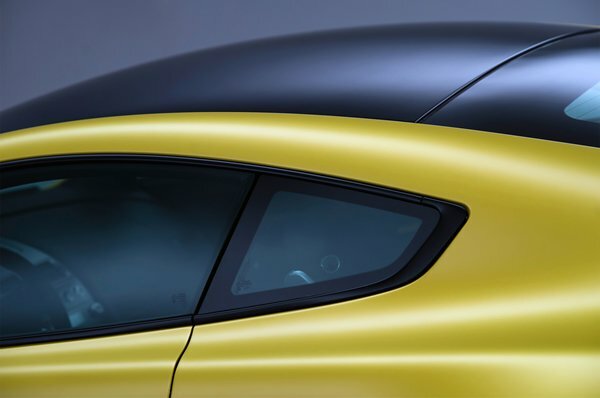 This begins with its new AM28 engine – a more advanced species of the 6.0-liter V12, CNC-machined combustion chambers and hollow camshafts, a 565 horsepower output, 50-horse bump over the outgoing coupe, and 475 pound-feet of torque, available at 5,750 rpm. 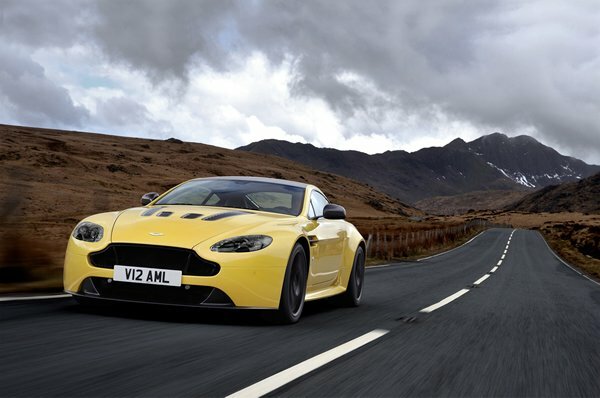 The V12 Vantage S can easily accelerate to 60 miles per hour in about four seconds, and the most striking feature of this coupe is its speed, which crosses the doubleton to a good 205 mph. 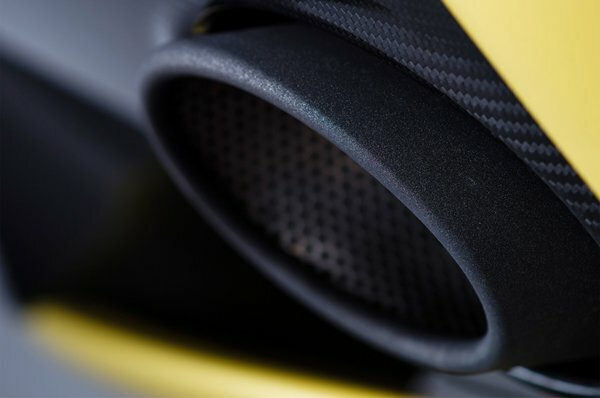 The car also features a new exhaust system that has been derived from the One-77 hyper car – that’s lighter, smaller, and, even more resonant. 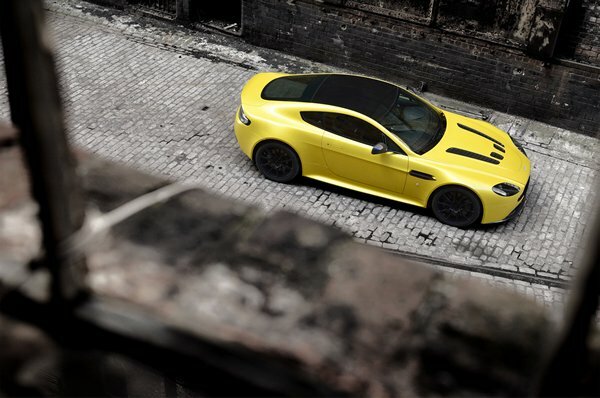 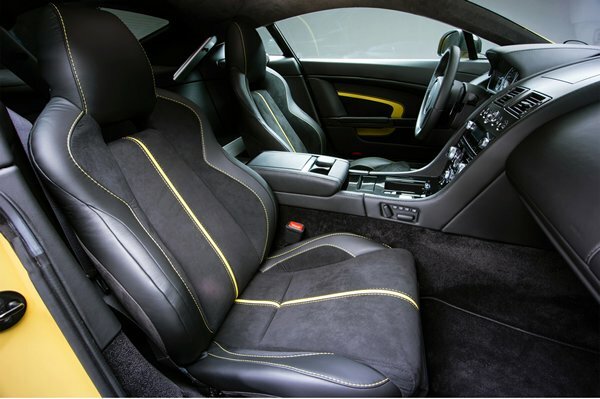 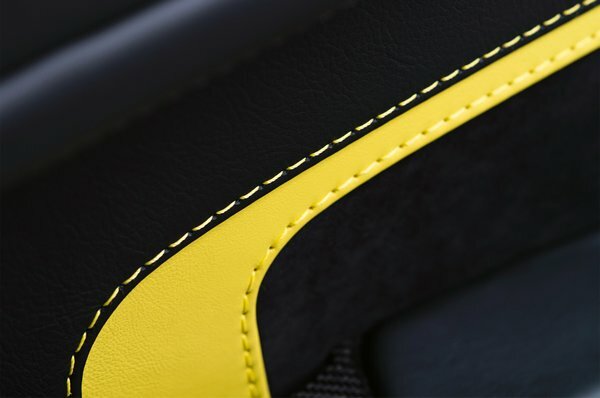 The V12 Vantage S also boasts of a new ZF Servotronic power assisted steering, with a quicker 15:1 ratio, has been efficiently linked to an adaptive damping button that offers three-mode steering assistance – Sport, Normal or Track. 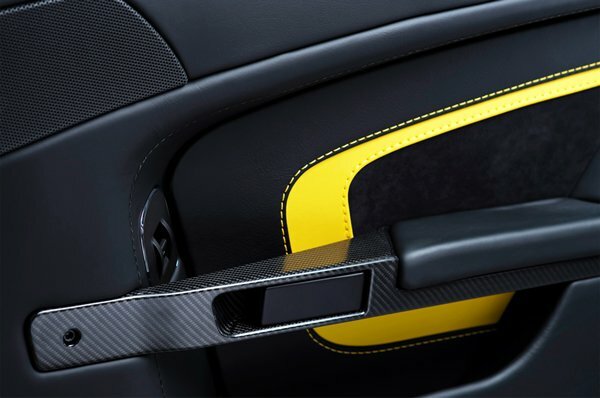 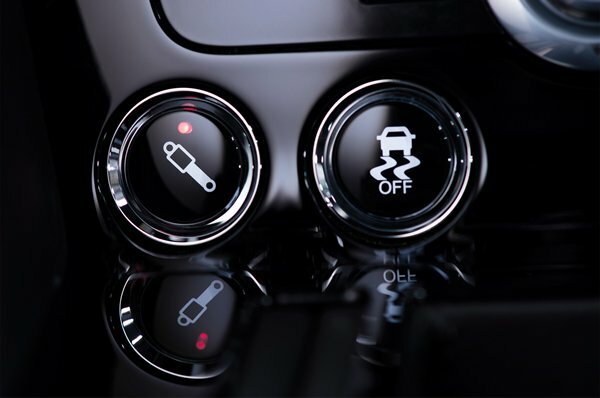 Thus giving the car more character, enabling its driver to easily change from the existing mode to another, as the situation calls for it. 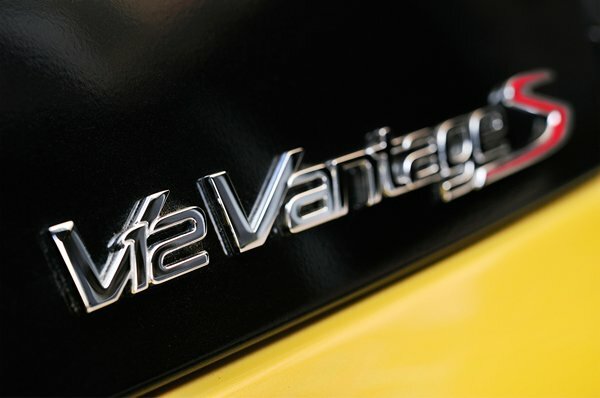 This is a first in the Vantage Family. 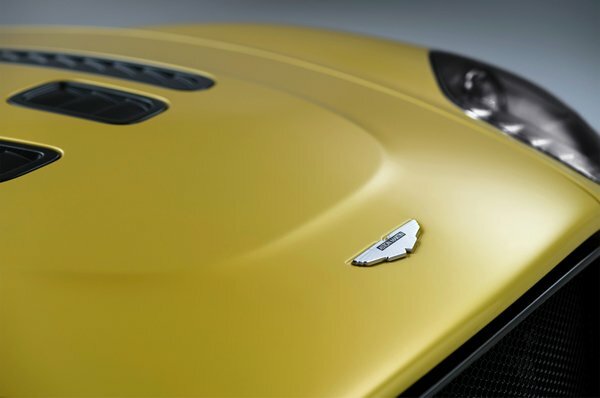 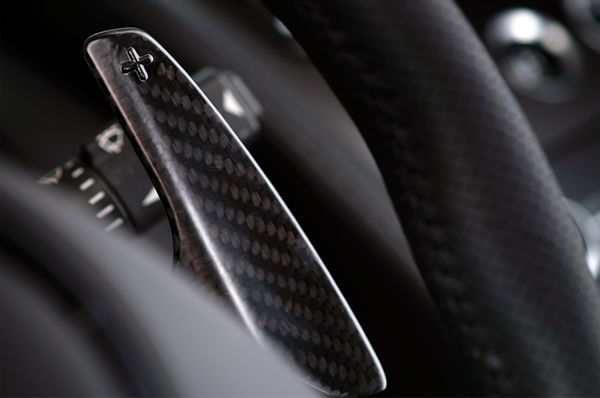 This and many other features set the V12 Vantage apart from its counterparts. 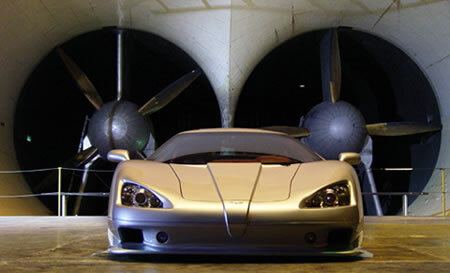 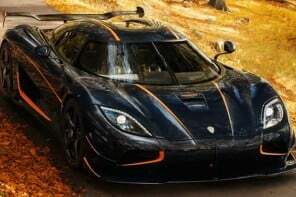 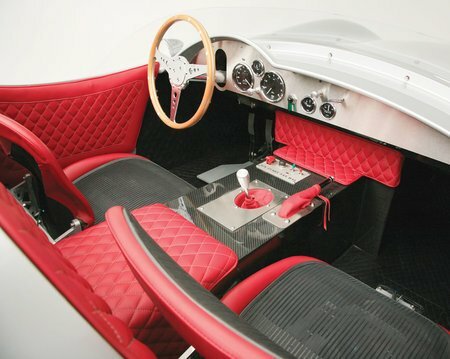 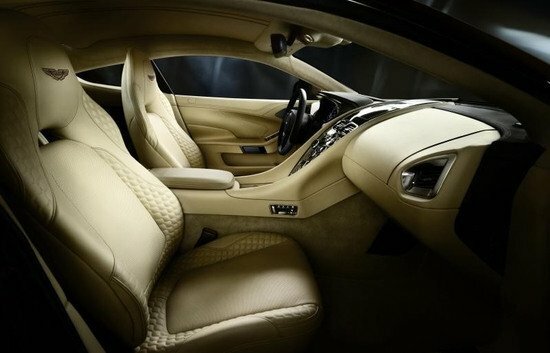 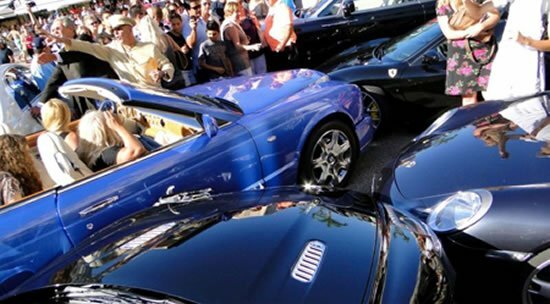 Though the price range of this supercar hasn’t been revealed, sources predict the price to be somewhere around $200,000.